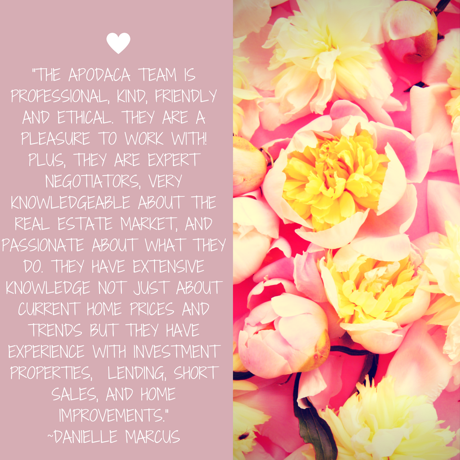 Welcome to The Apodaca Team's Website! Your source for everything about buying and selling real estate in the Denver Metro area. Be sure to check out our ZeroPlus Mortgage! It will save you thousands of dollars in closing costs when you partner with us. Click here to find out more about the ZeroPlus program. We also offer an exclusive program for those who are not quite ready to buy. Click here to find out more about the Rent to Own Program. 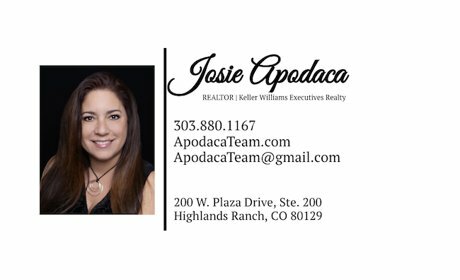 The Apodaca Team specializes in Highlands Ranch, Littleton and the '80125', Roxborough and Sterling Ranch areas. Highlands Ranch is a vibrant, thriving community located just 12 miles south of Denver in Douglas County. It is consistently ranked as one of the best places to live in the United States. 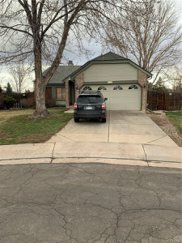 Littleton is a diverse city located 9 miles southwest Denver, made up of several small communities spanning across three counties. Each community in Littleton offers something special to the people who choose to live there. The 80125 is located about 20 miles southwest of Denver and is considered a Littleton mailing address. The 80125 is home to the community known as Roxborough and the newest master planned community Sterling Ranch. Roxborough is a beautiful community nestled against the foothills and red rocks, the surrounding communities offer horse property, acreage property and massive multi-million dollar estates. Sterling Ranch is an exciting master planned community that is just getting underway in early 2017. The Apodaca Team is able to provide you with detailed information on the project, the builders, and the availability of new homes.